If it’s good enough for the queens of RuPaul’s Drag Race, it’s good enough for me. CHICKEN BISCUITS FOR LIFE, Y’ALL. This entry was posted on Wednesday, March 11th, 2015 at 2:25 pm and is filed under Food and News. Tagged: Chick-fil-A, Chow Down at Chick-fil-A, Detox, Drag Queens, Homo Things, New York City, RuPaul's Drag Race, Vicki Vox, Willam Belli, Wilson Phillips. You can feed this entry. You can leave a response, or trackback from your own site. 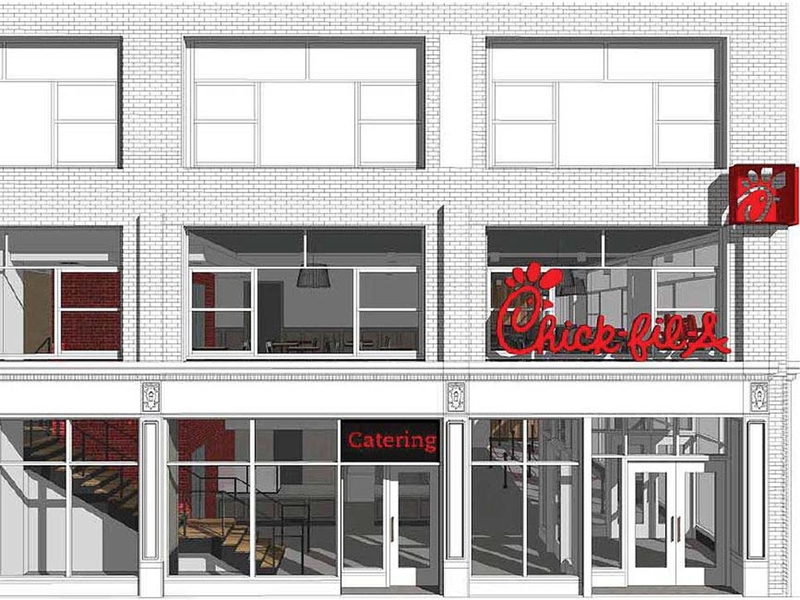 Knew that opening a Chick-fil-A in NYC would be cause for a party for a Southern Boy! Enjoy!